Kids that aren’t quite big enough for men’s jackets still want a cool, masculine style - but they need a little extra warmth to keep their bodies toasty. 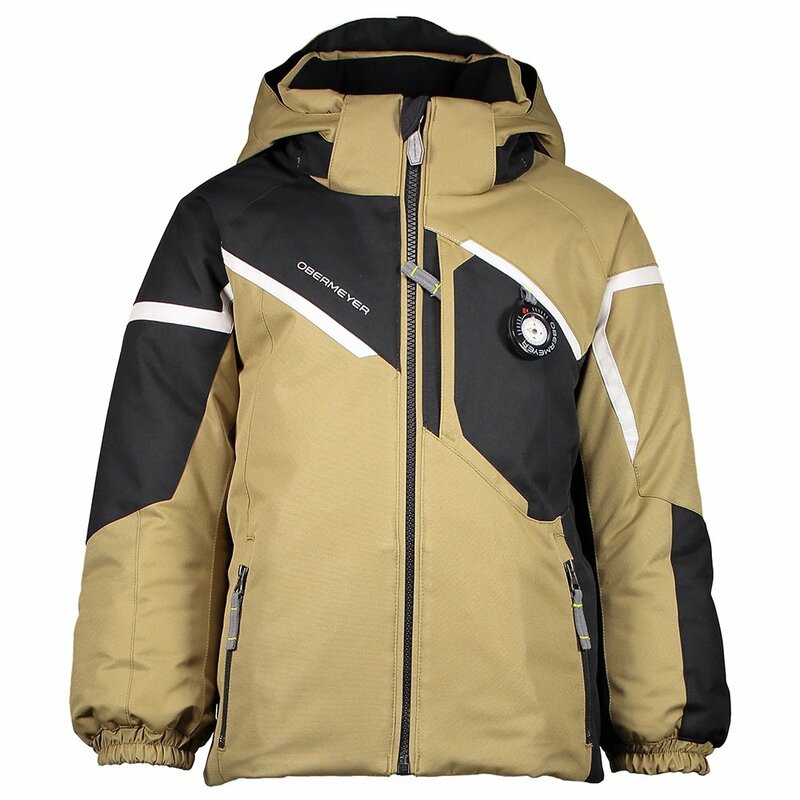 Enter the Obermeyer Endeavor Insulated Ski Jacket for boys, with all the style of a men’s ski jacket scaled down into a kid-sized piece. It’s also heavier on insulation than men’s jackets with 220g in the body, since kids get colder easier than adults. But like men’s jackets, it has plenty of mountain-crushing features, ranging from an adjustable powder skirt to chest pockets to even a compass in case he loses his way. And because Obermeyer knows he’ll probably love the Endeavor Insulated Ski Jacket, it uses i-Grow™ technology on the cuffs so they can extend up to 1.5 inches when he hits a mid-season growth spurt.